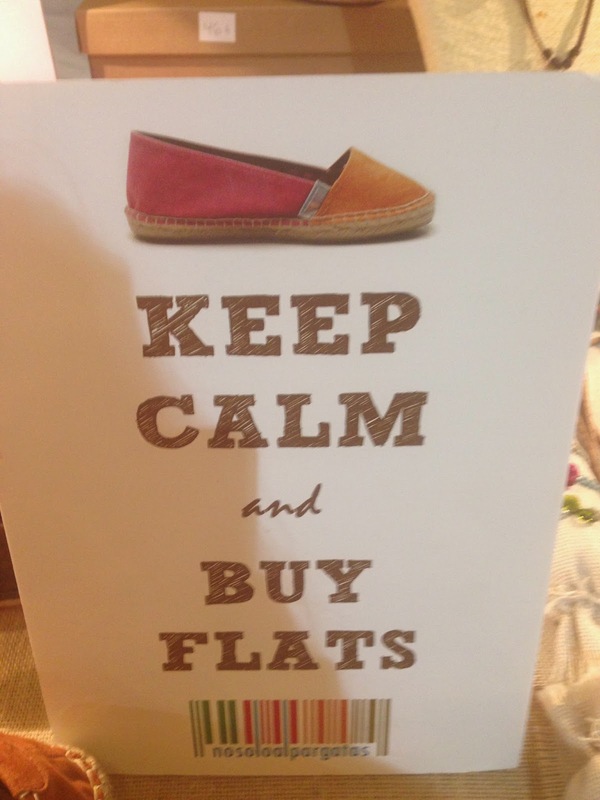 My favorite at the Gallery Market. 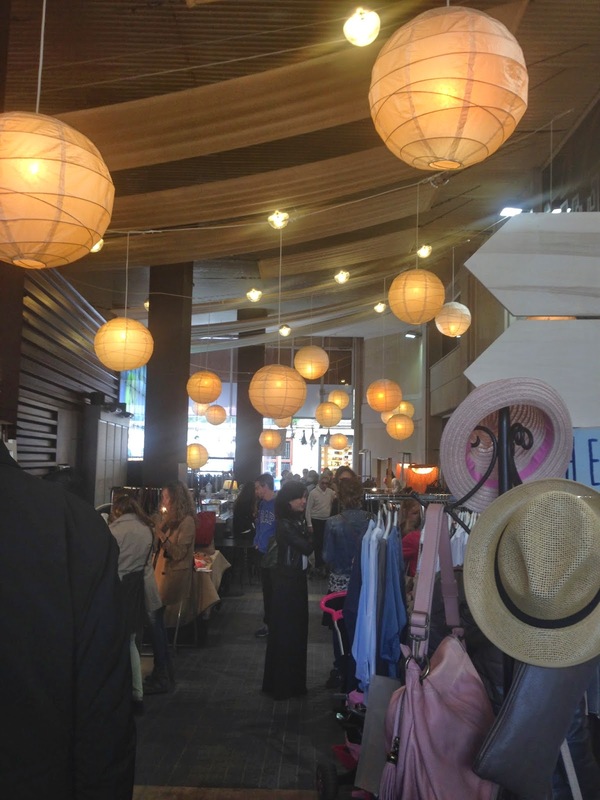 Last weekend there was a market at the Gallery Hotel. I went for a bit and among the many accessories and funky items I liked these two products, both made in Barcelona. 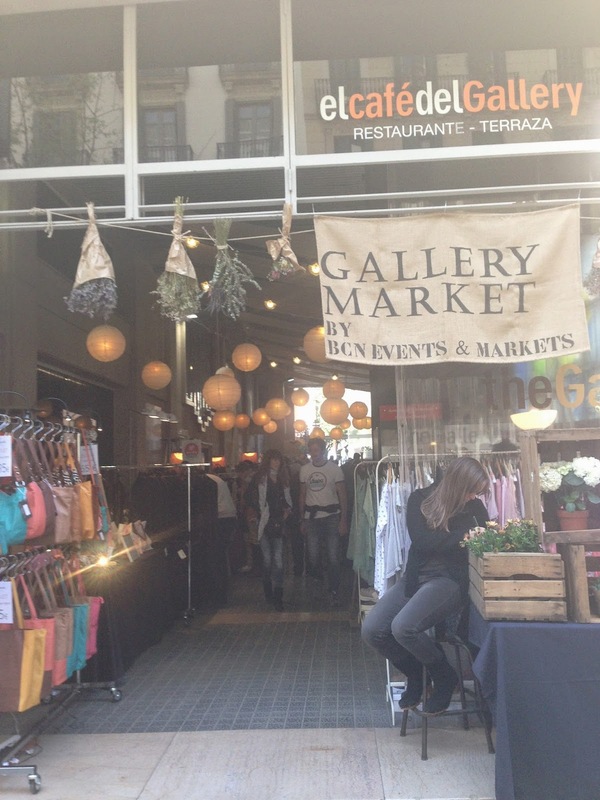 There have been quite a few interesting markets and pop up stores recently in Barcelona, you can come to know about it on BelleBarcelone facebook page. 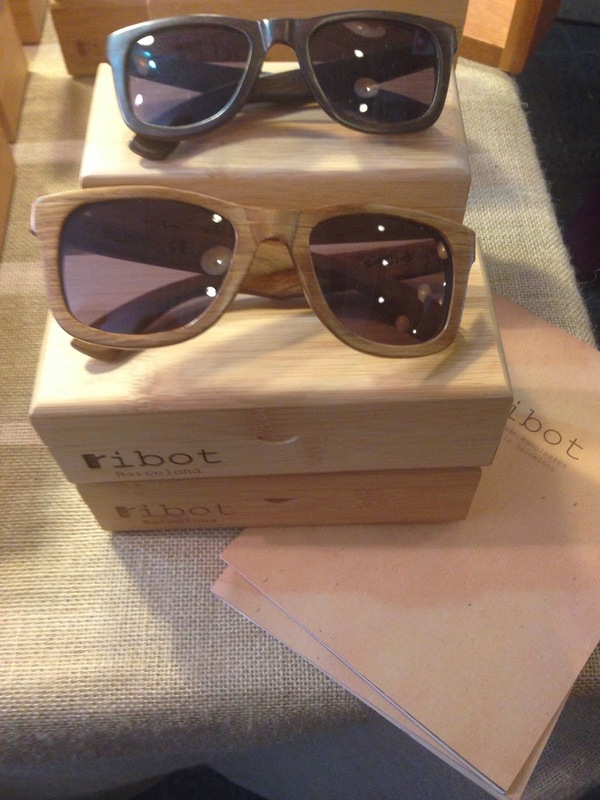 I have been a fan of these wooden sunglasses since sometime now and the new colors of these Ribot shades are quite nice. 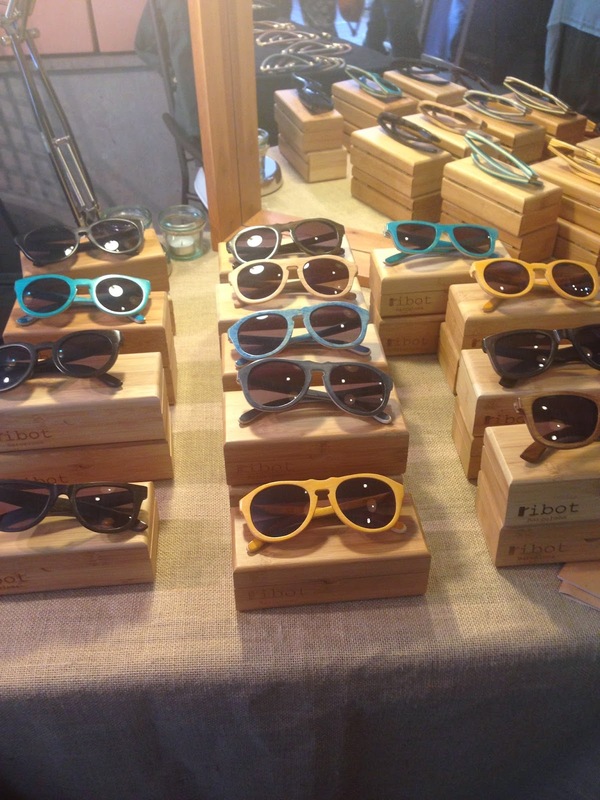 Ribot sunglasses have named their product after some of the most emblematic districts of Barcelona such as the Born, Sarria, Gracia or Eixample. 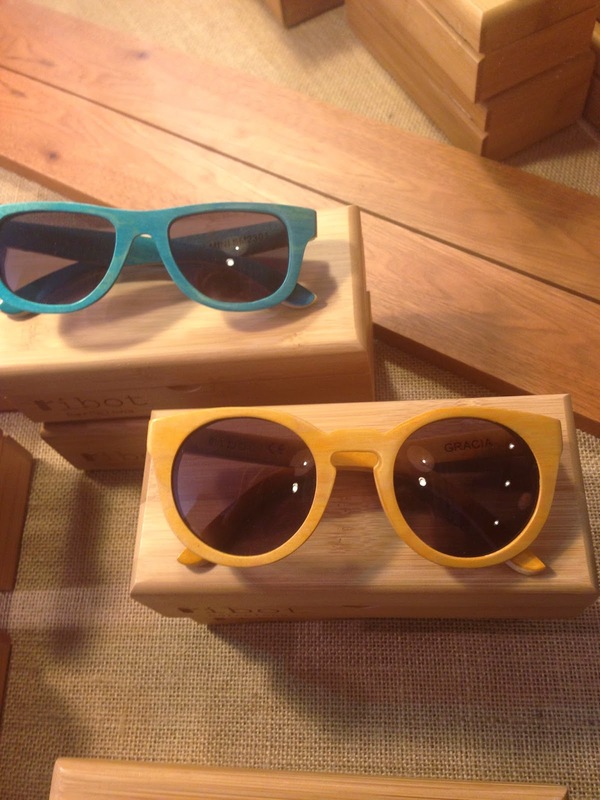 They come in a wooden box and are perfect now that summer is around the corner. 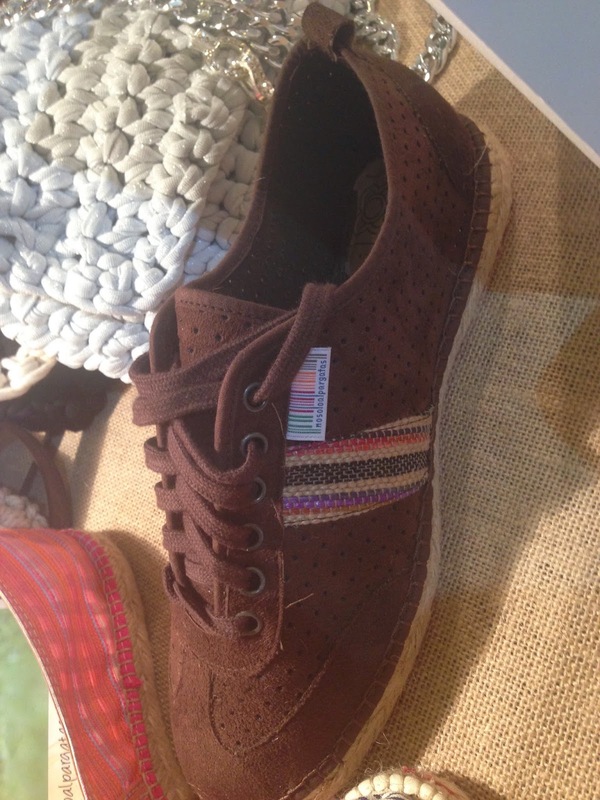 From 75 to 95 euros. 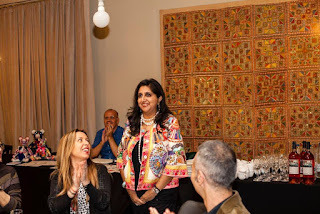 My favorite, these yellow ones, the Gracia model! 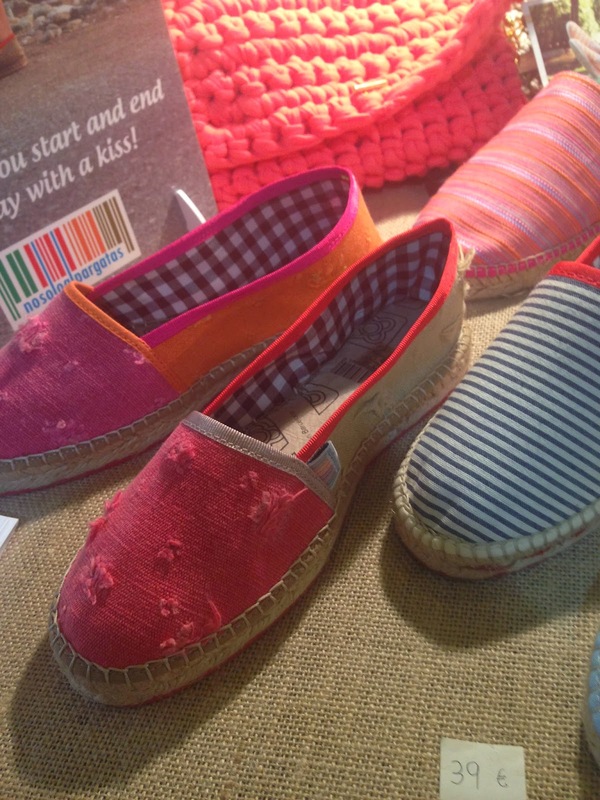 I have always loved "alpagartas", spanish espadrilles and the ones from nosoloalpagartas have attractive colors, are rustic and elegant at the same time. 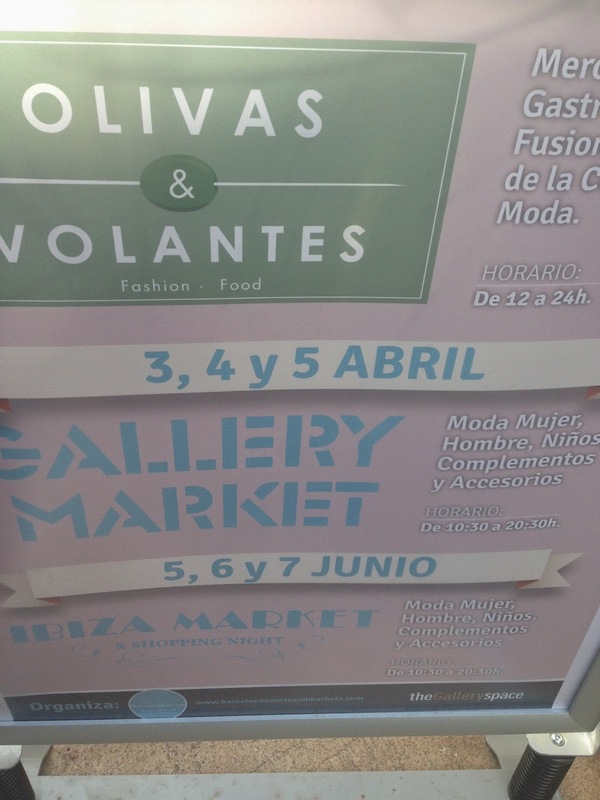 Check the next Ibiza market at the Gallery Hotel in June.